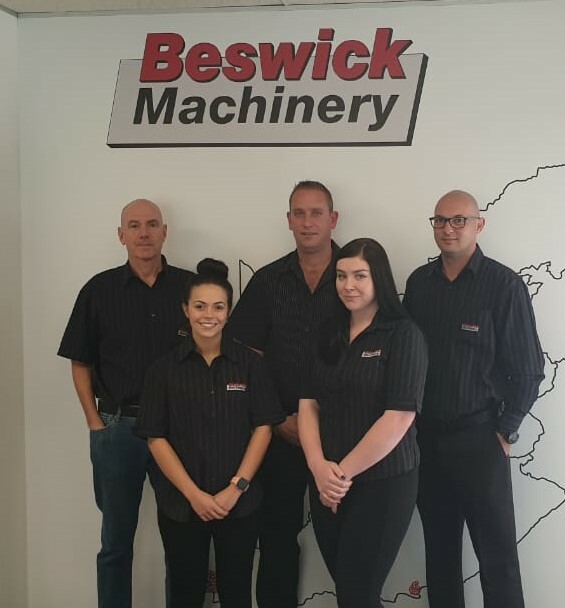 Beswick Machinery represents the world’s leading manufacturers of equipment for the packaging, converting and printing industries. The specialist team has over 180 years of experience between them and handles new equipment sales, spares ordering and processing, full installation, maintenance, training and process support. 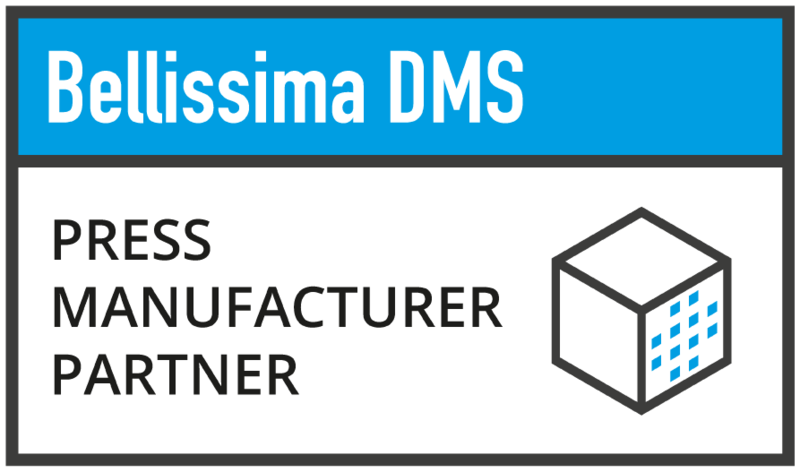 CAMBRIDGE, UNITED KINGDOM – BOBST, one of the world’s leading suppliers of equipment and services to packaging and label manufacturers, has been chosen as the first Bellissima DMS Press Manufacturer Partner (PMP). Almelo/Hapert, 1 March 2019. Pronexos and Apex combine their know-how and capacities in the field of advanced carbon fibre rollers. 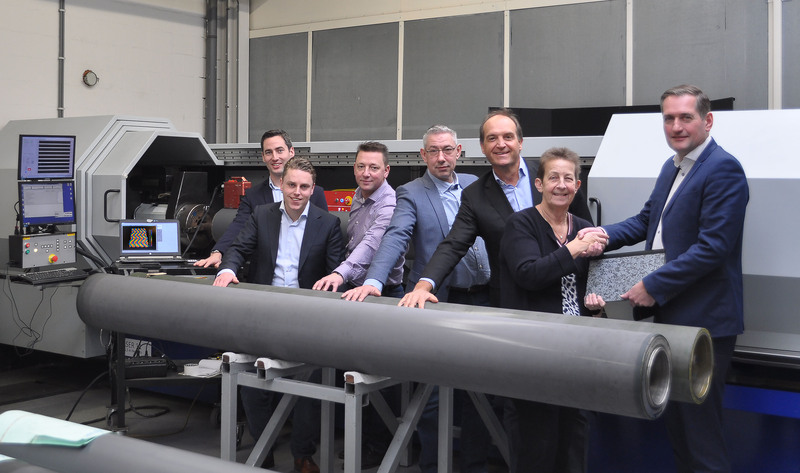 A cooperation contract was signed at the Apex headquarters in Hapert, The Netherlands. 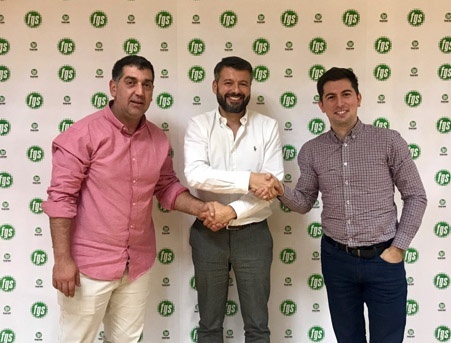 By teaming up both companies will put themselves in an even stronger position to jointly support their customers in the printing and packaging industries. CAMBRIDGE, UNITED KINGDOM – Aniken Graphics’, a joint venture between Hamillroad Software, a UK based prepress software company, and Apex International, a global leader of anilox and metering products, announces CSW, INC. as the latest partner of Bellissima DMS in the United States market. Donora, PA - Apex International are proud to announce the additions of Mr. Pete Schwab and Mr. Kevin Glendon to the Apex North America technical sales team. Due to Apex’s significant growth in 2018, Apex North America are increasing their footprint in the industry by adding more technical personnel. As the global leader in anilox and glue sets, Apex were recently named preferred vendor for all Westrock Corrugated plants, including former Kapstone, Victory and Box on Demand companies, as well as their narrow web MPS divisions. Schwab is the Technical Sales Representative for the North Midwest of the US. With over two decades of experience with Flexographic printing, he is a perfect fit for continuing growth in that region. Glendon, who has worked in the Flexo industry for over ten years and has sales experience, is also a new Technical Sales Representative for the Midwest, servicing Apex customers in Indiana, Kentucky, Michigan and Ohio. Schwab and Glendon join another new team member, Gustavo Soto, Direct Technical Sales Representative for Mexico. Soto’s addition was announced in October 2018 as he is the first Direct Representative for Apex in several years. Soto’s role in Mexico is key to supporting current and future Apex customers. 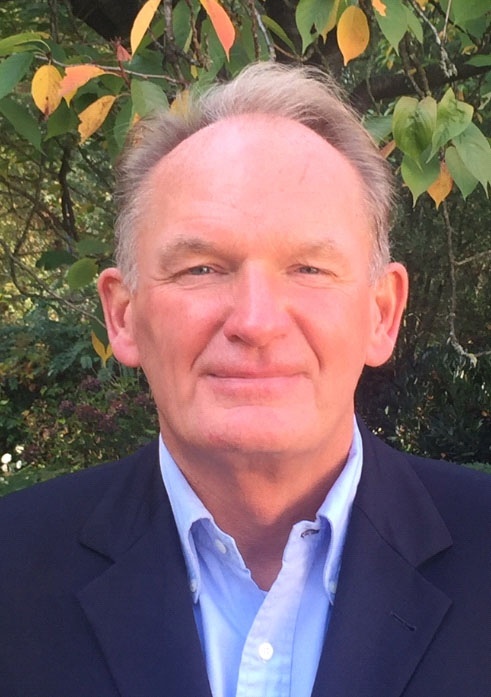 Dave McBeth, Vice President of Sales for North America, says the addition of these two new team members along with Soto is critical with Apex's growth, "Apex are committed to servicing and supporting our customers throughout North America. The introduction of Kevin, Peter and Gustavo is a clear indication of Apex’s commitment for 2019 focusing on growth of key markets in strategic states in the US and Mexico. 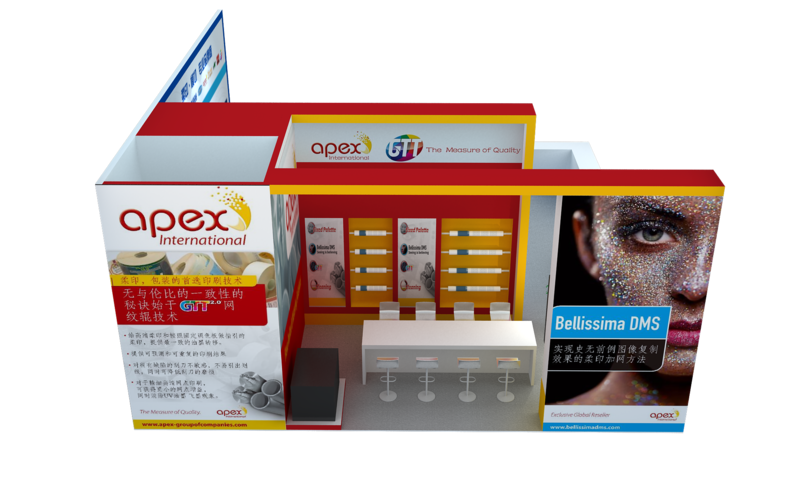 2018 has seen Bellissima DMS open up key markets for Apex in wide web and narrow web, with customers seeing the benefits of Fixed Palette/HD printing in combination with Apex GTT anilox. Apex now are recognized as the premier supplier for corrugated anilox technology with us recently being awarded the preferred supplier status for all Westrock and affiliated companies for corrugated. Our new team members will be a key component in the growth of 2019." In order to maintain Apex’s existence as an indispensable partner for printing and packaging, Apex management have made the decision to build a business units structure per vertical market for its headquarters. This structure ensures that full emphasize/focus can be given to the different and special needs in the individual markets. This next to the approach on geographical level, brings Apex even closer to the customers and their requirements and demands. Donora, PA – Apex International is proud to announce Gustavo Soto as the newly appointed Direct Technical Representative & Sales for Mexico this week. Apex International launches concepts at All- in-Print China to make the step from Gravure or Letterpress printing to Flexo much easier and to print Flexo consistently and in a standardized way.